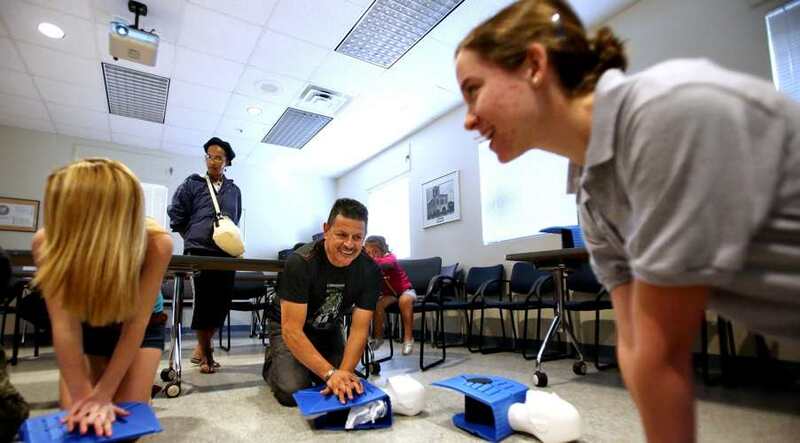 CPR and First Aid training for Los Angeles, Orange, Ventura and Santa Barbara County. 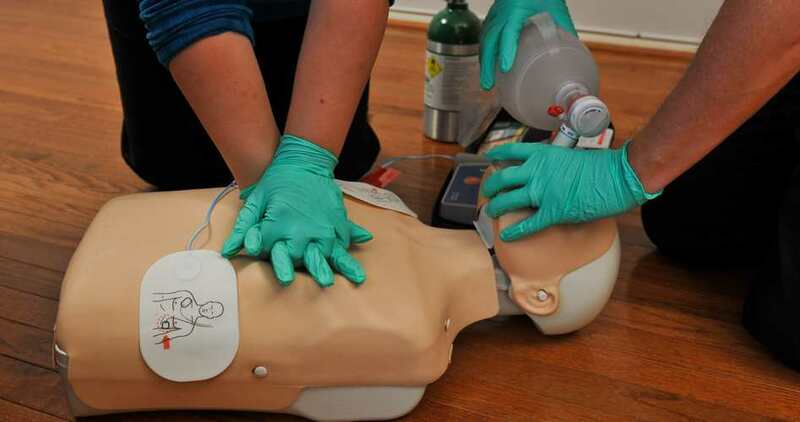 Want to learn CPR or First Aid? Has your certification expired and it's time to renew it? Learn CPR and fundraise while you are doing it! Take one of our fun classes and get your certification!